In the 'fast and furious' journey of life, we usually forget to look back. 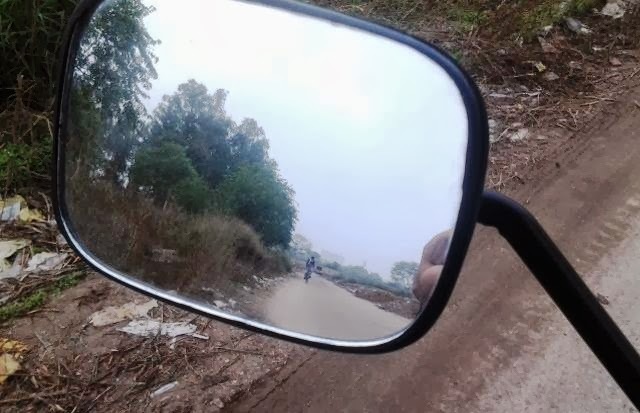 Actually life has no rear view mirror. But few relationships are always there which keep us connected to our past. Like me and my love, rear-view mirror of each other, wind-shield of each other's today and tomorrow.